Below you can view all the homes for sale in the Lucky Valley subdivision located in Tucker Georgia. 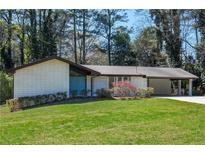 Listings in Lucky Valley are updated daily from data we receive from the Atlanta multiple listing service. To learn more about any of these homes or to receive custom notifications when a new property is listed for sale in Lucky Valley, give us a call at 404-998-4097. Fenced Back Yard With Patio & Storage Building. 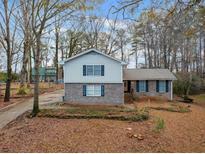 MLS#6524556. Realty Associates Of Atlanta, Llc..
New Electrical Panel 5 Years Ago. MLS#6517479. Atlanta Communities. Granite Countertops, Updated Fixtures, Ceiling Fans And Cabinets. 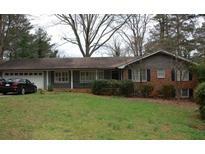 Sold As-Is MLS#6503951. Exp Realty, Llc..